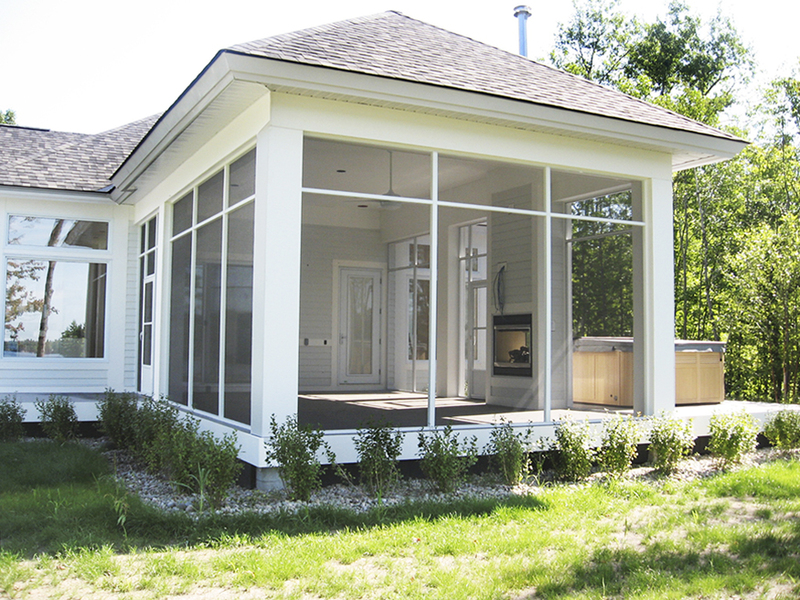 Our sunrooms, porch enclosures, & screen rooms are installed by factory trained employees and will never be installed by suncontractors. Guaranteed. Here are our current discounts that’ll save you even more money on your purchase. 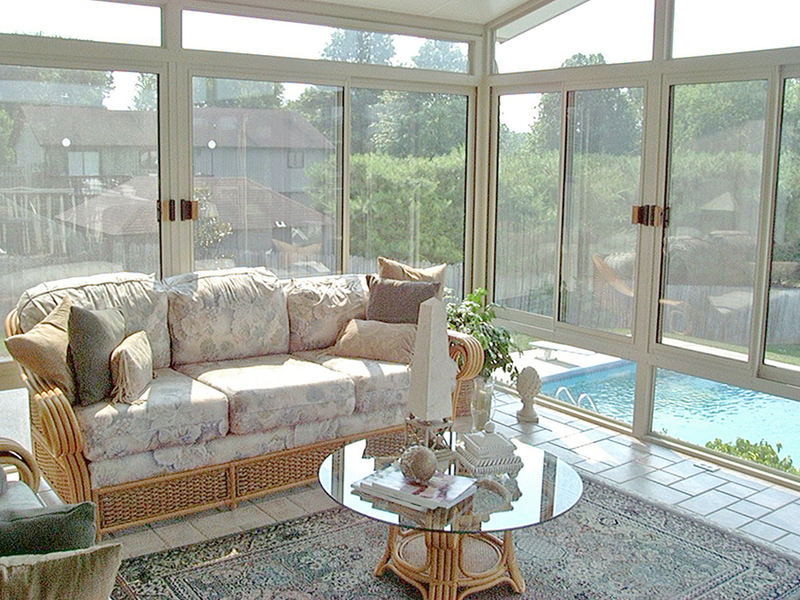 Receive huge savings for only a limited time on your brand new sunroom. 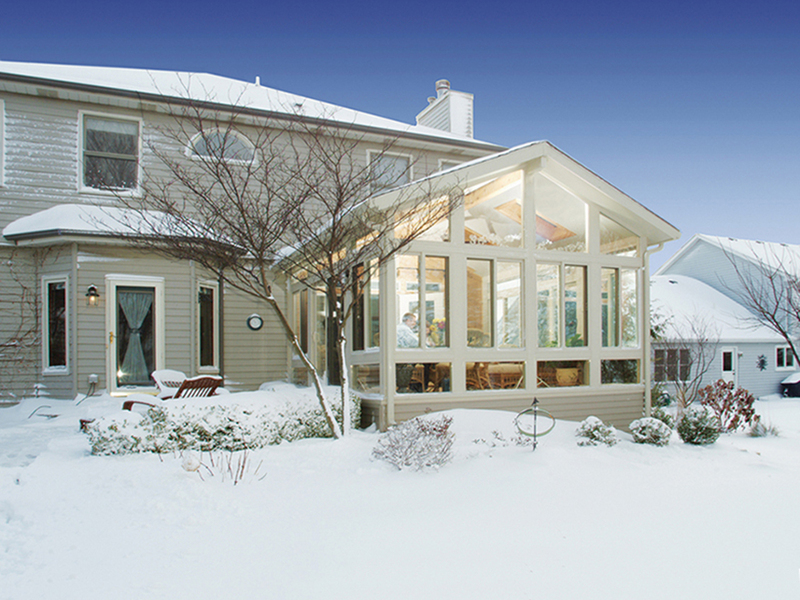 Receive amazing savings for only a limited time on your new screen room. 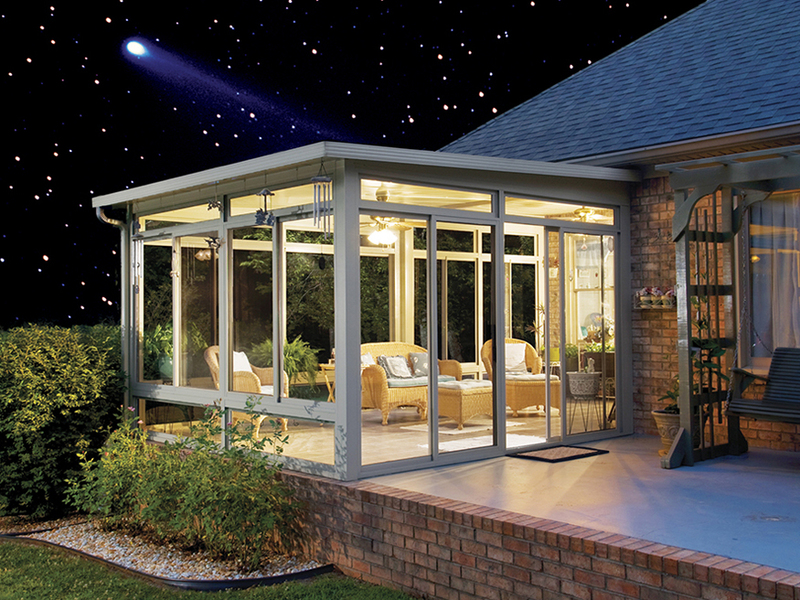 Receive big savings for only a limited time on your new porch, patio, or deck enclosure. We always treat your home as if it were ours. We do so with the utmost respect, care, and compassion. We guarantee that this will be the best home improvement project that you’ve ever experienced. We have partnerships with the top lending institutions and we’re able to offer you a variety of financing options. We’ll determine which option best suits you, and help you get the payment you want. 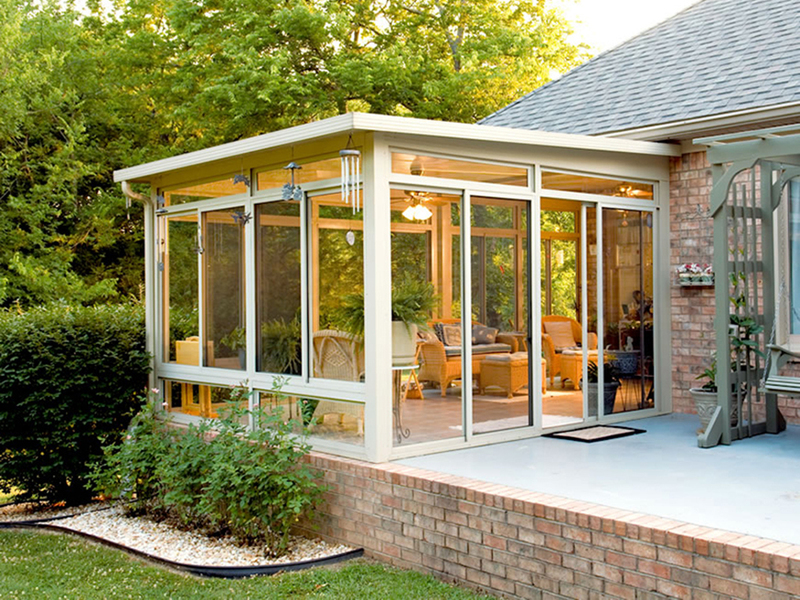 To ensure you are totally satisfied, our sunrooms have the strongest warranty in the market – they’re 100% non-prorated and transferable. That’s peace of mind that you can’t beat. When you’re ready, an experienced Design Consultant will meet you at your home and evaluate your space and answer any questions you have.  This trained specialist will go over all of the benefits and features of your product. 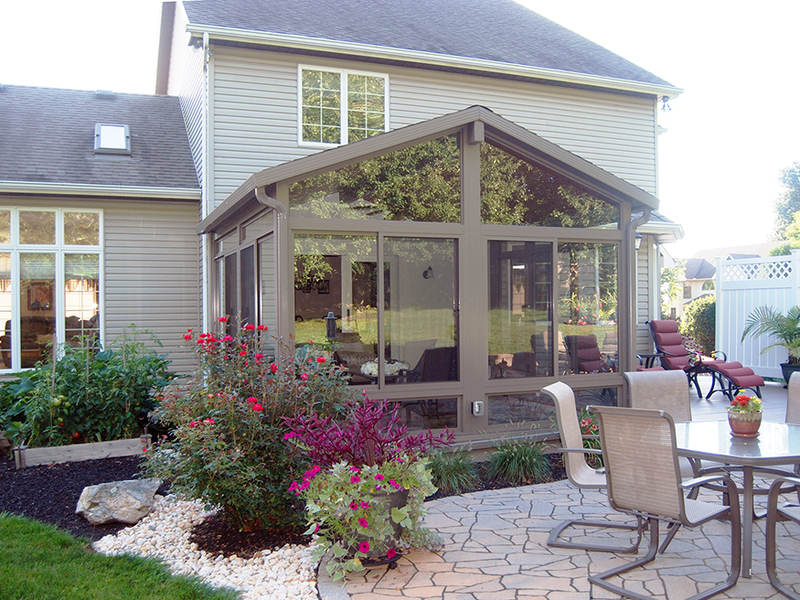 The process of installing your deck, patio or porch enclosure is critical to a long-lasting space for your home. Betterment Sunrooms approaches each project with professionalism, and we’ll assign a dedicated Project Coordinator to each job.